Laughter is extremely powerful and few things are as emotionally satisfying as a good, deep, belly laugh. Mark Twain said, “Against the assault of laughter, nothing can stand.” Many people became familiar with laughter as medicine thanks to the work of Robin Williams in the movie Patch Adams. The film is based on the true story of Dr. Hunter “Patch” Adams who, in 1972, established the Gesundheit Institute dedicated to spreading humor, fun, and joy to patients. 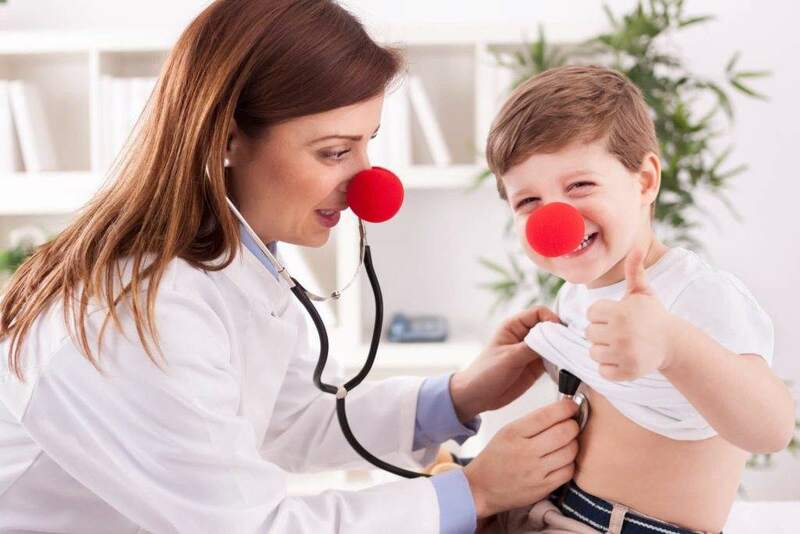 There is so much literature specific to the beneficial effects of humor on health, but one truly advantageous benefit that is often missed is the impact on the doctor patient relationship. 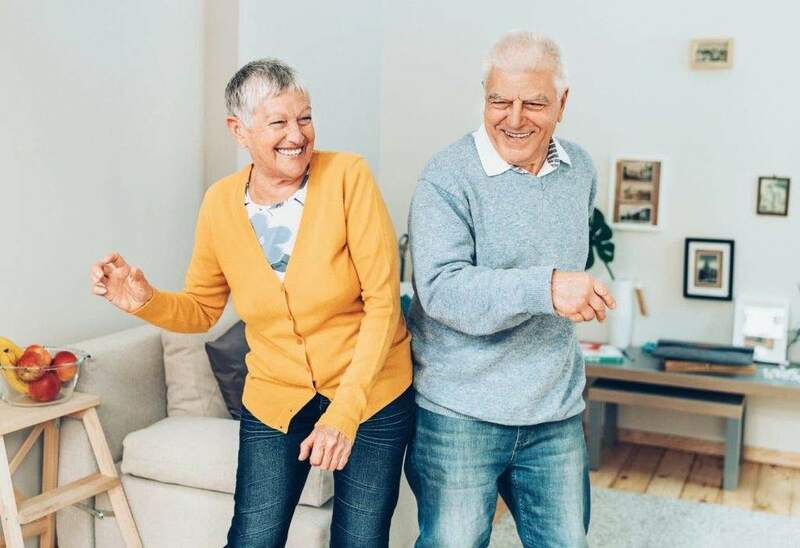 We are social individuals by nature, and humor is such an efficacious tool to allow a patient to feel comfortable and establish a sense of connection. Humor has the ability to transform a dry and stagnant interaction to one that embodies the opportunity for trust, conversation and most importantly, compliance. Patients want a chance to be heard and be themselves: a good joke, laugh and smile is many times the simple answer! Humor is a free, easy, noninvasive, and scientifically supported therapy that provides many health benefits. Laughter encourages the release of the body’s natural “feel good” hormones that promote a sense of well-being as well as increase immune cells to provide resistance to illness. A male teenager and his mother came to me for weight management issues. He was overweight and had a family history of diabetes and obesity. He performed well academically and was an avid fan of video games and water polo; however, he recognized that his health and weight were becoming an issue. Actually, his mother recognized this. In fact, it was his mother who answered the majority of my questions, interjected with stories and clinical caveats, while he sat there, and didn’t say much besides an occasional “Yes,” “No,” or teenage head nod. I was able to speak with him more when his mother left the room, and he confirmed that he wanted to lose weight, eat healthy and become active again. He had already taken initiative and was proactive about the process, eating meals that his mother prepared for him and getting more movement throughout the day. From my assessment, he was on the right track! I asked if his mother was helping with the process and he agreed. I asked if she was helping “too much” and he finally cracked a smile. When I was ready to deliver the treatment plan with both of them in the room, I asked a few more questions directed to the mother. “Are you preparing healthy meals for him?” to which she animatedly said “Yes!” I said “great,” and immediately moved on to the next question, “Does he suffer from any hearing loss or impediment?” Again, she vehemently denied, but now seemed curious as to my line of questions. I again said “good” and asked my next question, “Do you remind him that he needs to eat healthy and exercise?” Her eyes grew big and enthusiastically said “Oh yes, absolutely!” I quickly asked “How many times a day?” She paused and then answered, “A few.” I smiled and asked again, “Does he suffer from any hearing loss or impediment?” At that point, the mother began to laugh out loud and quickly covered her mouth. Her son looked at me with open eyes and a big smile, surprised that I “caught” his mother in the act, so to speak. We continued to have a long discussion on how to best support her son and for him to acknowledge and show appreciation. There were both tears and laughter on her part, but by the time the visit was over, she gave me a big hug and delivered a heartfelt “Thank you.” Her son shook my hand, with the same smile that never went away 10-15 minutes prior. The visit was so much more than a plan addressing weight loss and lifestyle modifications, rather, addressing the relationships that either get in our way or support the process. Humor serves as a great communication tool to relieve stress and facilitate a healthy doctor-patient relationship. I use laughter in my consultations to lighten the mood which is helpful for my patients during dark times. Humor distracts patients from their fears and reduces their stress allowing them to open up about the challenges they’ve faced with their illness and diffuse their feelings of sadness, fear, and anger. In the words of Patch Adams, “The most radical act anyone can commit is to be happy,” so let yourself be and remember to take time to fill your days with laughter.